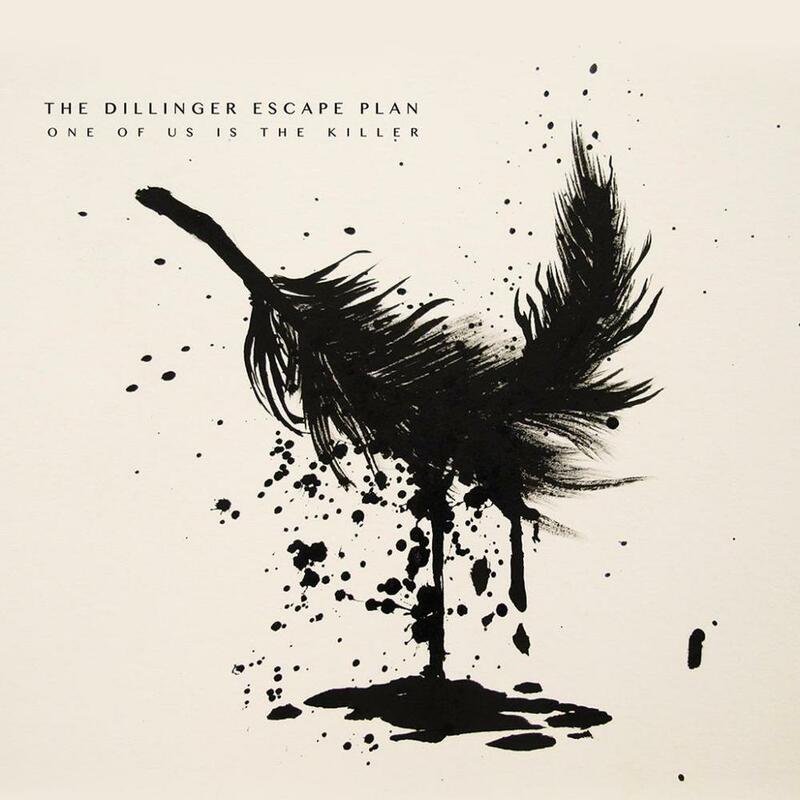 The Dillinger Escape Plan are preparing to release the beast known as the follow up to 2010's Option Paralysis in the shape of a new record titled One Of Us Is The Killer in May. Late yesterday the band premiered a brand new track from the LP titled "Prancer" and it's every bit of DEP we've come to expect. Organised chaos that will full on wake you the eff up on a slow Tuesday morning. Seriously, turn this up loud and shake off the cobwebs a little while losing yourself a little bit. This was the last thing I heard before falling to sleep last night, and it's the first thing I've hit play on today. See if you find it as moreish as me. One Of Us Is The Killer is set to be released through the band's own Party Smasher Inc., in partnership with Sumerian Records on May 14th.